The Golden Band from Tiger Land is ready to hit the road and take over New Orleans this weekend as they prepare to face BYU in their season opener. 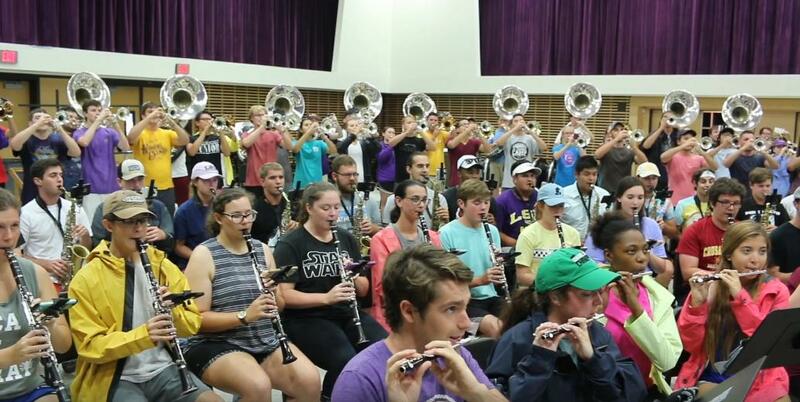 The BYU band isn't making the trip which means it's a great chance for the LSU Band program to show off a bit in front of a huge crowd. When you head to New Orleans it's pretty customary to throw in some jazz or funk into your show and that's exactly what they have planned. Here's a sneak peek at their halftime show that they will perform. We could listen to that all day!! !